A strong suitcase is easily one of the most essential travel items that you can own. After all, you rely on it completely to transport your possessions to wherever they (and you) may need to go. Saving weight is essential to maximize the amount you can bring, and these days it seems bags are getting lighter and lighter. 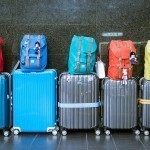 With airlines becoming more stringent with luggage weight, if there were ever a time for lightweight luggage, it is now. 2018 will bring with it many of the best light luggage options available for you to choose from. Whether you need a lightweight cabin suitcase or a lightweight bag to check in, you will be happy to know you have many great options. To make the job of comparing 2018’s best lightweight luggage options we’ve compared them in an easy to use table. This table contains their key attributes making finding what you want easier. To sort the table just click on any of the column headings. 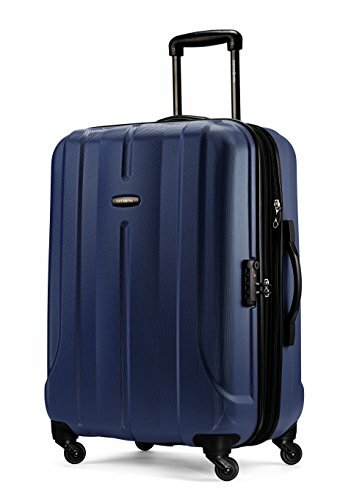 Skyway Luggage Mirage Ultralite 28-Inch 4 Wheel Expandable Upright 7.7 30 x 20.5 x 11 N 4.5 $. Something of concern for many when buying lightweight luggage is their strength – after all, the sacrificing of weight must come at some cost. 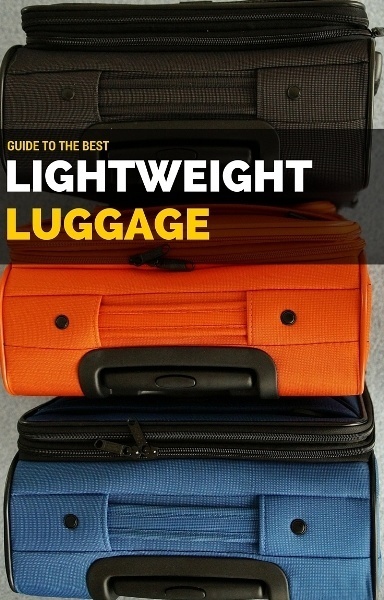 Whether it be a lightweight cabin bag or just extra light luggage to be checked in, strength is such an important aspect in buying luggage, and it has been highly prioritized in the lightest luggage review below. Suitcases of 2018 are generally tough and hard wearing. There are several different brands and designs that feature prominently, including the soft case polyester and nylon cases, and hard poly-carbonate cases, each with their own benefits. Soft case suitcases generally scratch less but may not be waterproof, whereas hard cases can leave cosmetic dints but keep everything dry as a bone. 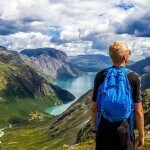 Because not every trip is the same, a great feature of luggage is the ability to expand the size of your suitcase, and in an ideal world every bag would be expandable. There are several advantages that come from this. Not only can you increase capacity when you decide to buy yourself a present, but you can create a more secure environment by zipping the bag together. Most bags that are able to be expanded are soft cases, but some of the best lightweight luggage in 2018 that allow for expanding are hard case. Hard cases have their own advantages and so it is great to see more offering the flexibility to be expanded. Interior compartments make organizing yourself so much easier whilst traveling. In terms of organization, hard case suitcases are generally better in this regard, as they allow you to pack your suitcase from both sides and include straps and zippered pockets. This compensation comes from the lack of exterior pockets found commonly on soft cases, which generally are not as usable as interior pockets. Some soft case suitcases can also be great but generally lack the flexibility that is provided by a hard case. Whether this is important to you depends on your personal taste, but I like the added convenience and it seems to keep things better organized. The Travelpro Luggage Maxlite3 is not new to me, its been one of my favourite carry on bags for a while, and so its obvious why I’ve placed it first. I think it’s hard to find better light carry on luggage than this. This carry on bag is roomy enough to pack everything you need whilst still being small and manageable to take along with you. This soft case bag includes an internal zippered pocket on the lid with further pockets on the sides. I love how easily the bag glides on the floor and rarely gets stuck even on difficult terrain. The bag comes complete with a strong ‘honeycomb’ core that reduces its weight, and includes side protection from rough handling. The handle adjusts to up to 42.5 inches, so even the smaller carry on bag is suitable for taller people. This is one of my favourite lightweight cabin bags of 2018. 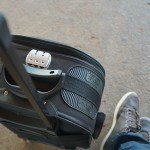 Samsonite always features prominently on the best lightweight suitcase reviews, and the Samsonite Luggage Fiero is one of my favorite lightweight cabin bag options. The major thing that I love about this suitcase is that it is both a hard case and an expandable suitcase. The hard case is made of lightweight poly-carbonate material, with soft sides for expansion when necessary. This makes for a light cabin luggage that can be packed from both sides and condensed down, which is very convenient. 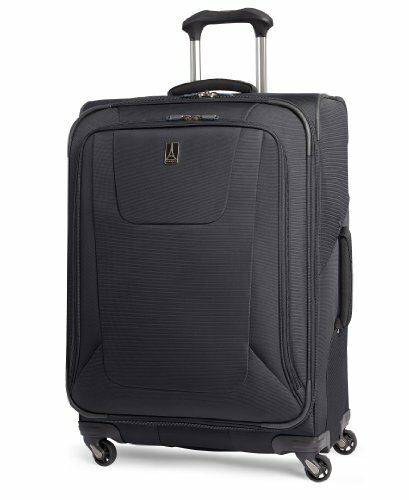 Some key features of this suitcase include four 360-degree swivel wheels, a TSA approved combination lock and interior zipped pockets and straps. 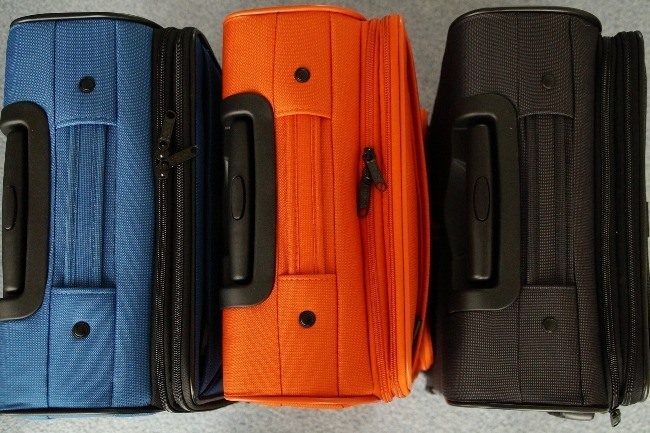 The suitcase comes in a range of different colors. The only problem I encountered was that the dials on the combination lock can be a little tricky. However, this the suitcase performs brilliantly which is all that matters, and it is one of my favorite light cabin luggage options. There are a few key criteria that I look for in lightweight luggage, and I believe the Desley Luggage Helium Aero is pretty close to having it all. The most important thing to point out is that for its size, this bag is extremely lightweight. The bag is only 9.5 lbs, making is one of the lightest carry on luggage options. Not only is this lightweight luggage convenient for packing, but also it leads to a bag that moves seamlessly on its four-point wheels. This luggage features a hard case made of strong and lightweight poly-carbonate. This is an advantage when traveling, as it simply feels more secure, however, the surface definitely scratches easier than a soft case. The bag is also expandable. I also appreciate the TSA approved lock, an extra feature on the lightest cabin luggage. The interior of this bag has zippered pockets and internal straps to organize yourself. This bag is one of the lightweight luggage 2018 options and is perfect for all kinds of travel. 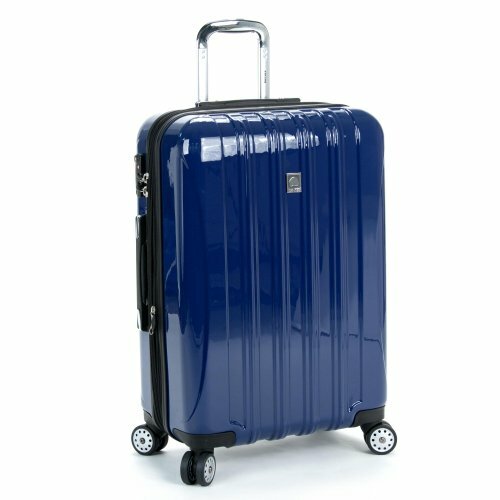 The Travelpro Luggage Maxlite3 is an example of standout super lightweight luggage for me. Although this bag is large, it handles like a smaller bag and is such an affordable option. 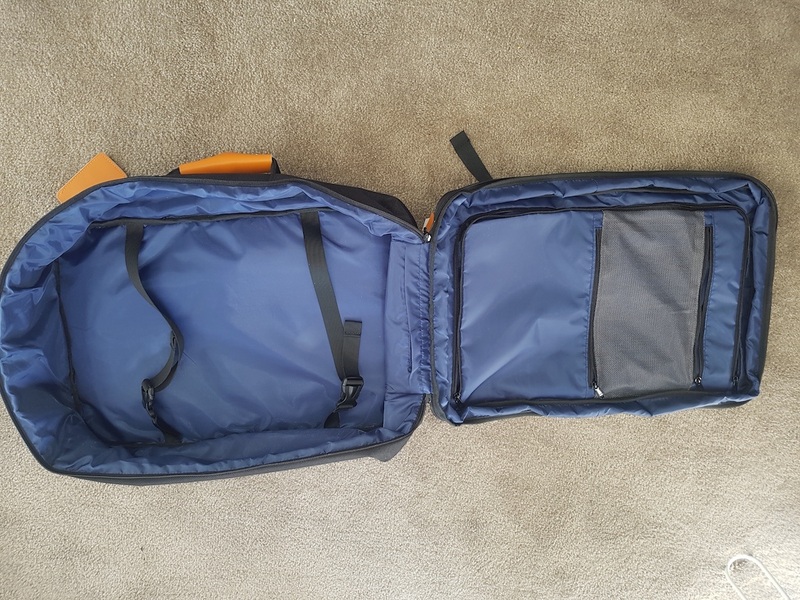 This is the larger version of the 21-inch carry on bag that I have reviewed previously in the best lightweight carry on luggage reviews. Both bags are made polyester and are therefore soft cases. This bag, being 25-inches, has a huge amount of internal storage that is sure to hold everything you need. The four point wheels glide smoothly over most surfaces, and the bag includes protection on its sides from bumps. Both a side and bottom handle add convenience and allow you to handle the bag from any angle. The handle height was also a surprise, which allows you to adjust it from 38 inches to 42.5 inches, making it perfect for taller people. The lack of a TSA compliant lock is my only gripe. 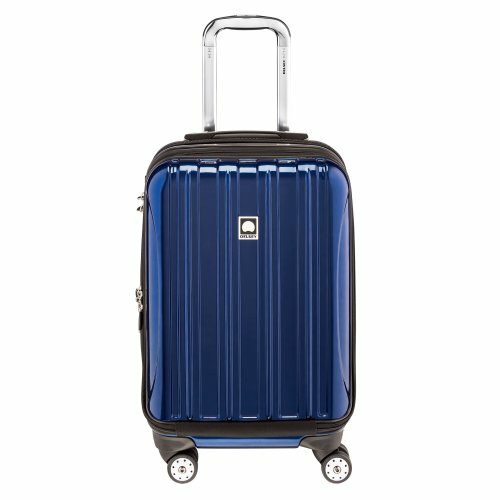 Otherwise, this is one of the lightest weight luggage options for its size, with an option of blue or black, and at a very affordable price. I generally believe soft case bags are better for check in luggage; however, the Delsey Luggage Helium Aero 25 Inch is an exception of this. I love the smaller carry on version of this bag and so equally love this one. There are just so many great features of this bag, and at only a small weight increase from the carry on option. Similarly to its lightweight cabin luggage companion, externally this bag includes four-spinner wheels that put no strain on your arms, back or shoulders, a TSA approved 3-digit lock and an expandable zip for when it becomes necessary. The bag’s interior includes pockets and straps and the bag allows you to pack from both sides, with each side holding 50% of the volume of the bag. There are advantages to this such as easier access to things that matter to you. No one can say that this suitcase isn’t built with strength in mind. The poly-carbonate material of this light luggage is both lightweight and hard wearing, and although it scratches relatively easy, these are only cosmetic. Lightweight luggage reviews of this bag have pointed out that the lock can be a little tricky to handle. This bag is the perfect check in size for me, with plenty of storage and a tough exterior. The final bag in the list of best travel bags 2018 is the Samsonite Luggage Silhouette Sphere. 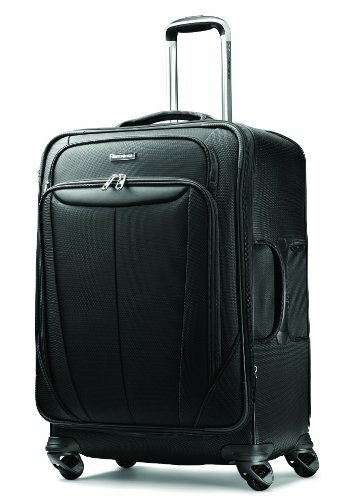 This is a large 25-inch, soft case bag from Samsonite that I think is a real standout. 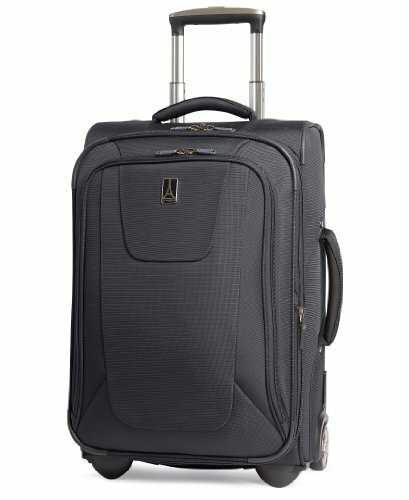 The case is made of a solid and hard wearing nylon and features four spinner wheels which, as with other Samsonite products, move seamlessly and remove the strain placed by other bags on your shoulders and back. Also note that the bag is some of the lightest luggage you can find. The bag has a solid retractable handle with a gel button. Although the handle will be adequate for most people, it may not extend far enough for taller people. The interior of the case includes a couple of discreet pockets, and a tri-fold removable zipper, which can hold up to three suits. Although the case is not waterproof, it does a good job at being water resistant. Another convenient feature of this bag is a fabric handle on the bottom for easy lifting onto the bed. I believe the Samsonite Luggage Silhouette is one of the best lightweight luggage that you will find. We hope this guide to the lightest luggage in 2018 has been helpful for you. You can also read our guide to the best luggage in 2018 and best carry on luggage if you are looking for more options or our best travel backpacks if you think a backpack might suit you better. This would be a great article if you’d provided weight and measurements in metric, so it was useful to people outside the USA.